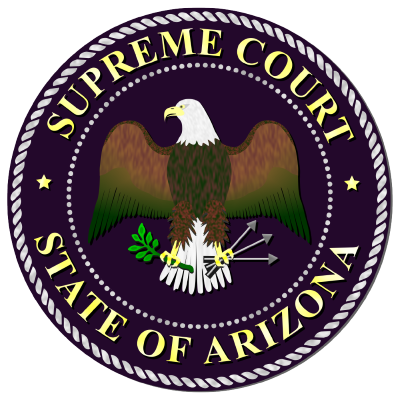 The Court Services Division collects a wide range of statistics from all state court levels in Arizona. 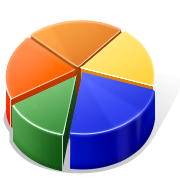 The unit does not collect federal or tribal court data. The main cumulative product showing case and financial information for the State is called the annual Data Report, which contains fiscal year data. This report, divided into two volumes (Appellate/General Jurisdiction and Limited Jurisdiction), contains case filing and disposition data for each county at each court level. For additional information, contact Research@courts.az.gov.